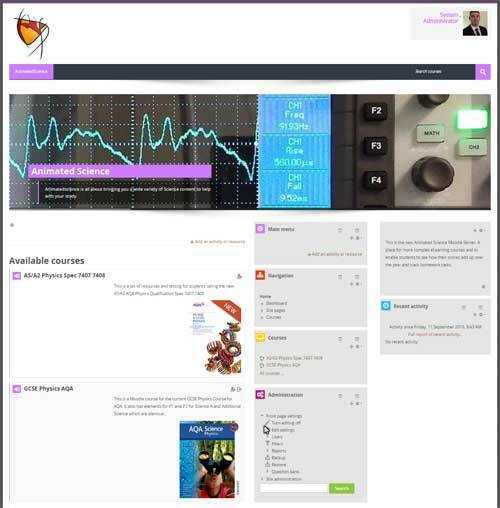 Animated Science is now running bespoke Moodle courses with more content for Pupils and teacher. I am creating an iGCSE Physics course which is open to all. This will take some time but will mainly start in Sept 2018. The other courses at the moment are password protected just for my own students.